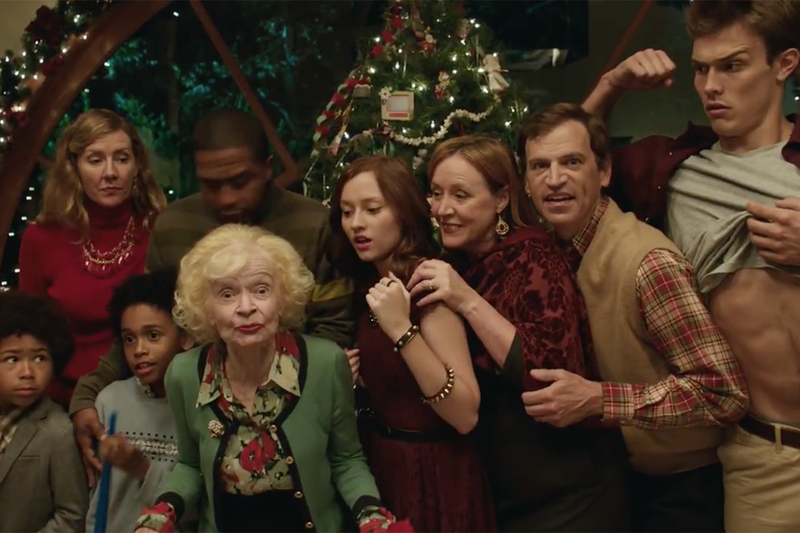 We all know families can be crazy, but they can get extra nuts around the holidays -- a truth illustrated in this hilarious campaign from Hallmark, out of Chandelier Creative. Directed by Clay Weiner of Biscuit Filmworks, the series of online films capture some familiar Christmas-time traditions: a family dinner, tree-trimming and family picture taking, but not as you'd expect from a "Hallmark moment." Rather than playing up the perfection, they home in on the chaos that ensues in the process of making such memories ideal. 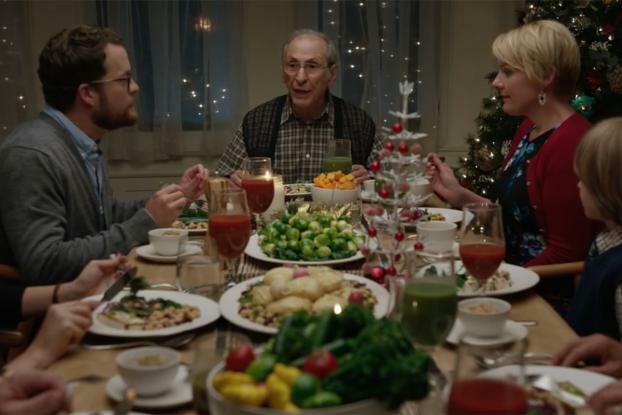 In one ad, for example, Christmas supper riles Grandpa when he realizes the family's gone all-vegan. Another shows a mother encouraging the kiddies to decorate the tree -- only to micromanage the ornament-hanging. In a third spot, a young couple introduces their new son to the family while a fourth shows the madness of getting a great group picture. 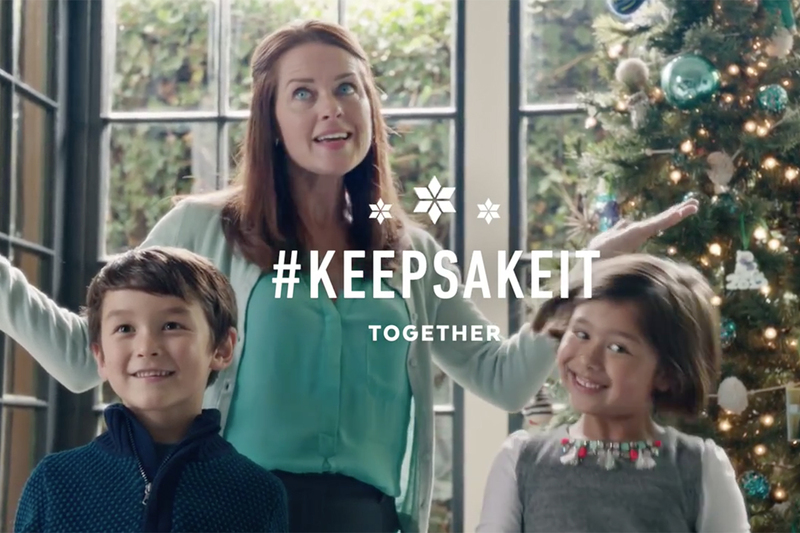 Directed by Clay Weiner of Biscuit Filmworks, the ads feature spot-on performances from a diverse cast, and the products they are promoting, Hallmark's line of Keepsake Christmas ornaments, figure with perfect restraint in the storyline.